For the past few years the opening batsmen slot in Indian Cricket was with Sehwag and Gambhir. They were doing their jobs quite well and they were a main reason for India to get big scores, in all 3 forms of cricket. Their main advantage was their understanding and that showed their running between the wickets as well as they both were off for a single, only with eye contact itself.They gave many match winning opening partnerships in all the 3 formats of the game. Aggression of Sehwag was allows the batsman at the other end to get into his stride and play a long innings and Gauti did this to perfection. To add up to this, they were left-right combination that is usually difficult for many bowlers to adjust. All the good things that happens will come to an end once for all. Likewise it seems that the famous Sehwag-Gambhir pair has lost its magic over the past few months. In cricket if at all this happens there will always someone to do the repair job. And one such find was Shikhar Dhawan. He impressed many when he played for Delhi Daredevils in IPL 2008. He was given the prestigious number 3 position when he played for DD and he was pretty successful with his outings with the bat for that team. 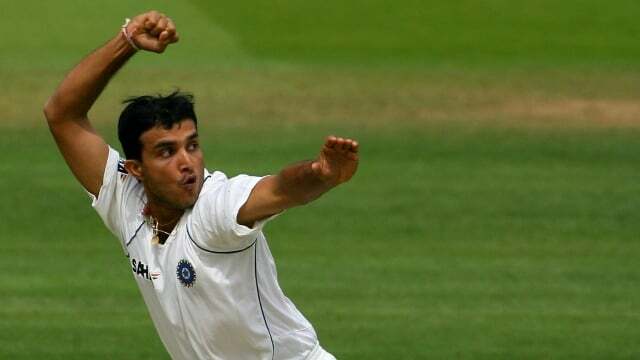 He was kept as a reserve opener for India since then. Before Dhawan cemented his place in the side, Murali Vijay was given the nod ahead of him and he never really got going in the ODI format and this opened the doors for Shikhar Dhawan as both Sehwag and Gambhir started to fail. It was huge boots that were needed to be replaced and Shikhar Dhawan up until now can be said that he has did his job quite well also. His first innings in the longer version of the game was something that the Aussies will be having nightmares about. He thrashed the Aussies into all parts of the ground and became the fastest to reach debut century in his maiden innings like a boss. Shikhar Dhawan scored a dazzling 187 against them in double quick time and showed them the taste of their own medicine. Unfortunately he was injured in that match and was not able to play professional cricket for a while. 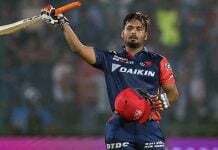 He came back as a new hope for the Sunrisers Hyderabad in the later half the IPL and started off from where he left off the carnage against the so-called mighty Aussies. His run helped SRH to secure a place in the Qualifiers of IPL 2013. This was dream short-lived my SRH fans as their team was knocked out by RR in the eliminator match. After that, the selection for the Champions Trophy took place. Much to the surprise of many, Indian selectors did not need the service of Sehwag, Gambhir, Yuvraj Singh, Zaheer Khan, Bhajji . Instead they opted for young guns in the field and chose players like Shikhar Dhawan, Murali Vijay, Irfan Pathan. India started off with a warm up match against Lankan lions and India won that match somehow. In the next warm up match, the aussies came in India’s way. Dhawan and Vijay partnership didn’t seem to work and It was expected that Rohit Sharma might open the innings against the Proteas in the first match of the Champions Trophy. Against all the odds they had a successful partnership against that gave a strong foundation for the Indians. And even after Rohit fell, Dhawan did not stop the carnage against the proteas. 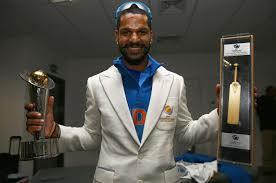 Dhawan went on to score his maiden ODI century. 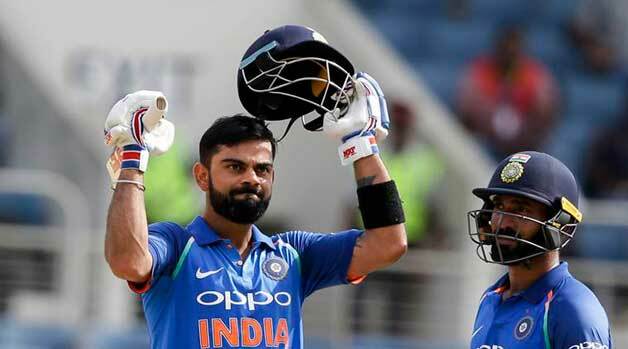 He made his tally 2 in 2 in consecutive appearances for his India caps. 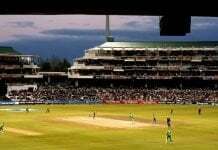 So inevitably India managed to score a score past 300 and give a strong total against the proteas, which in the end proved to be litttle to much for the SA as India managed to win it comfortably by 26 runs. 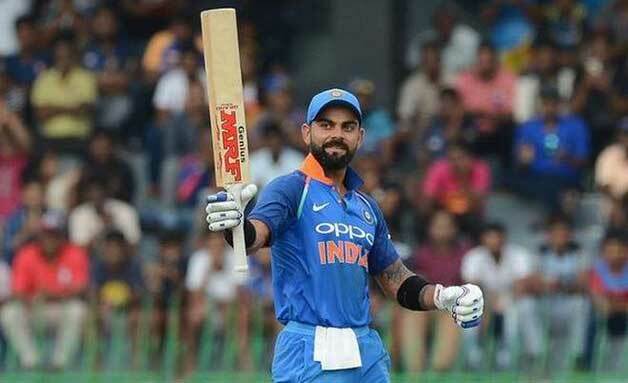 Indian openers gave a new refreshing spirit that was desperately needed in the dressing room and it showed they way in which team performed as well. Next game was against the West Indies. Hopes raised sky high on India’s new opening pair. West Indies manage to put up a decent score on the board thanks to Jadeja’s haul of 5 wickets. As the Indian chase began, Dhawan and Rohit continued to start off from where they left off against the proteas. Again laying down a solid down for the middle order to do their job. Dhawan continued his purple patch and went on to make his way into another 100 with a brilliant 6 past point region. A sign of a man who is not worried about his personal records by being tentative in 90’s ,nervous 90’s as many cricket pundits say. Next was probably the match that was most awaited by the True cricket fans across the globe. But this lost some spice as Pakistan where already eliminated from the Champions Trophy before the face off with their arch-rivals. Whatever maybe the situation though, India vs Pakistan is much more exciting than other matches in cricket. As the battle started though, Pakistan where in no sort off form and Indians clearly taking advantage of the lack of experience in the Pakistani batting order and then restricted Pakistan to a score below par. Shikhar Dhawan scored a graceful 48 odd as rain was constantly disturbing the most awaited in the Champions league. 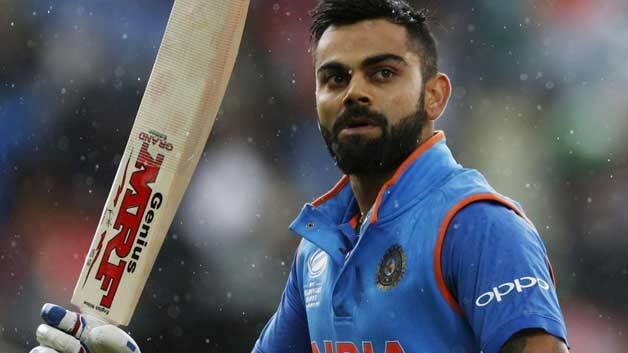 Next came the all important semi-finals between India and Sri Lanka. As India entered into this with a prestigious record of never losing in a semi final under MSD. 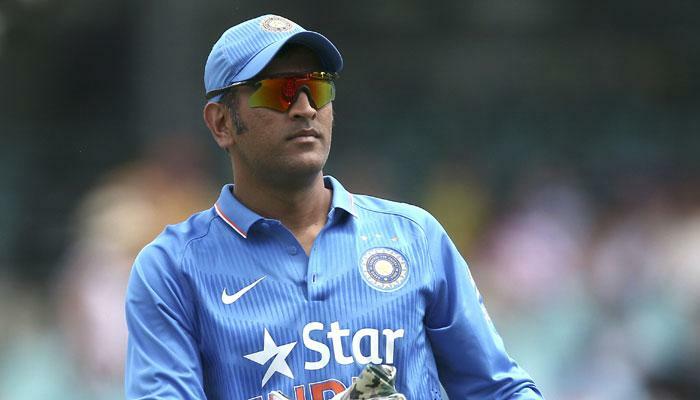 Dhoni bravely asked the Lankans to bat after winning the toss. Sri Lankans lost wickets at the wrong moments as they never got going in their innings. They went nowhere in their innings and managed to put a modest 160 odd in their first innings. Again it rested on the openers shoulders as early wickets were the only hope for Lankan lions. They knew with a batting order like this, If at all they have to restrict India within that score they got to take 10 wickets . But Rohit and Dhawan had other ideas. As it happened throughout the tournament , they made a solid platform with their 50 run opening stand yet again. Rohit departed soon after. 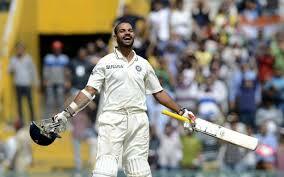 But Shikhar Dhawan never seemed to lose his magical touch and made the most of this with another scintillating 50. He went on to score a 68 becoming the leading run scorer in the Champions Trophy 2013 but a clear margin with 2 centuries, 1 half century scoring a mammoth 338 in 4 innings that he has played so far in the mini world cup. 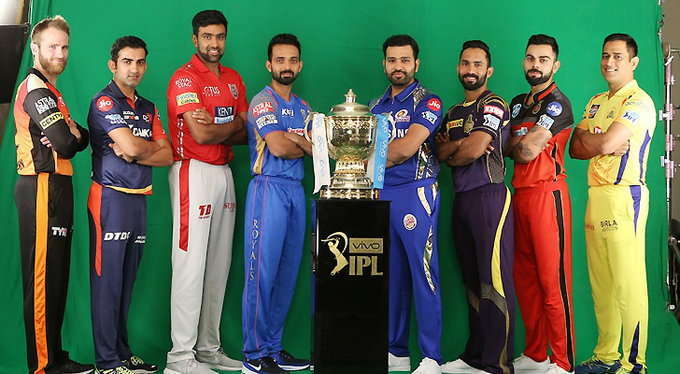 As it turned out to a T20 venture, Indians were highly ambitious of winning the Trophy as they had a side that is Tailor-made for a T20, when compared to England. At the end of the day, this is what proved to be the deciding factor for Indians. As the Defending World Champions Became the Champions in the Mini-World Cup as well. 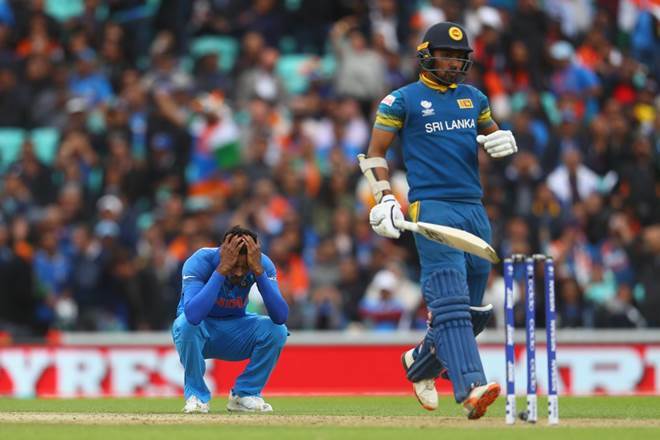 Shikhar Dhawan contributed in the finals with a knock that helped India to see off the new ball very well in conditions that favored bowling. But a single tournament is not all that it takes to decide a player. His potentials are tested when he is needed to bounce back into form. Hoping against hopes that Dhawan makes use of this Wonderful opportunity at the top and until now he has grabbed it with both hands. Boots that are left too be filled are of huge names, atleast for sometime now atleast. Where Gautam Gambhir will be missed? A Clear trait of Gauti is that he is always the man who delivers in a big final match. 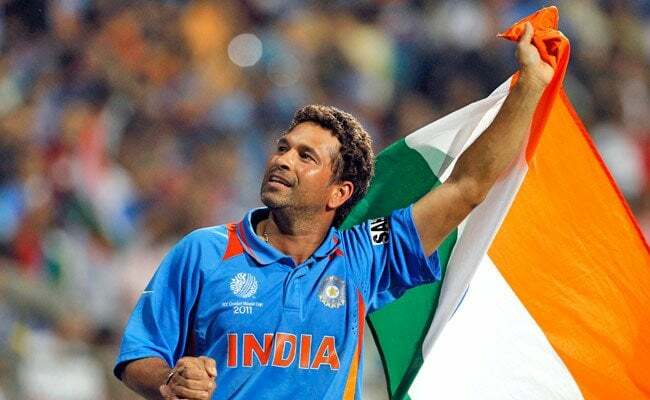 Remember the 75 in 2007 T20 world cup final and the 97 in ICC world cup 2011 final. This is a special character that is not easily replaceable. Can Shikhar Dhawan or Rohit Sharma can develop this quality? If they can do this, it will become even more difficult for Gauti or Viru to get back their spot in the ODI XI for INDIA. CAN SHIKHAR DHAWAN LEAD INDIA TO VICTORY IN IMPORTANT TIMES OF THE TOURNAMENTS LIKE THIS? ?